If being a car guy to you is more about powerful engines than pinpoint driving, you’ll love this event. 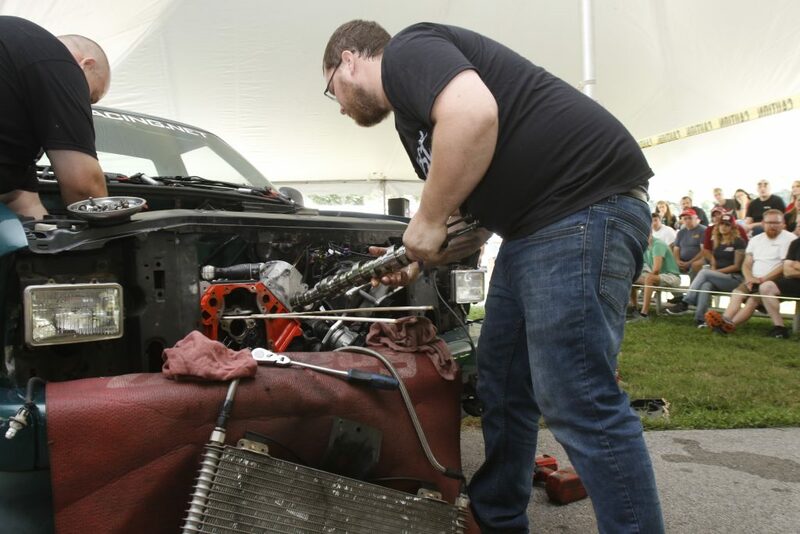 Starting at 10:00 a.m. on Saturday, two teams will compete to disassemble “junkyard” 6.0-liter truck engines and reassemble them with an array of bolt-on performance parts from Brian Tooley Racing, Air Flow Research, Holley, and others. The first team to fire their engine and idle it for 30 seconds continuously will be declared the winner. The winning team takes home the engine and all of the parts they used to win the competition, the losing team will have the option to purchase their engine and accompanying parts at a discount. The competition takes place Saturday, beginning at 10:00 a.m., so be sure to get there early enough to claim a good spot for this exciting event! 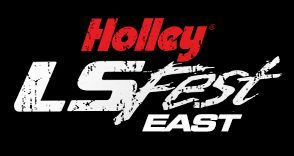 If you’re interested in competing in this event, email us at lsfest@holley.com and show us what you’ve got. Please email a 200-word description of your team and why you think you should be chosen to compete. The competition will kick off at 10:00 a.m. and go until the first team has fired the engine and idled for 30 seconds. A Holley EFI system will be provided to each team to ensure easy start-up. · Two teams of two people will compete against one another in this competition. · Both teams will have engines and all accompanying parts provided. · Teams will be required to remove factory cylinder heads and replace wtih AFR-provided heads. · Teams will be required to torque all fasteners to spec. · Teams will be required to provide all of their own tools. · Teams MUST install ALL parts provided. · The winning team takes home the engine along with all accompanying parts at the end of the competition. Losing team has the opportunity to buy the parts on their car at a discount. If we suspect cheating of any kind, you will be disqualified from competition, banned from all LS Fest events, we will unfriend you on Facebook, unfollow you on Instagram, and you will be forced to work as a cone on the autocross course for the remainder of the event.